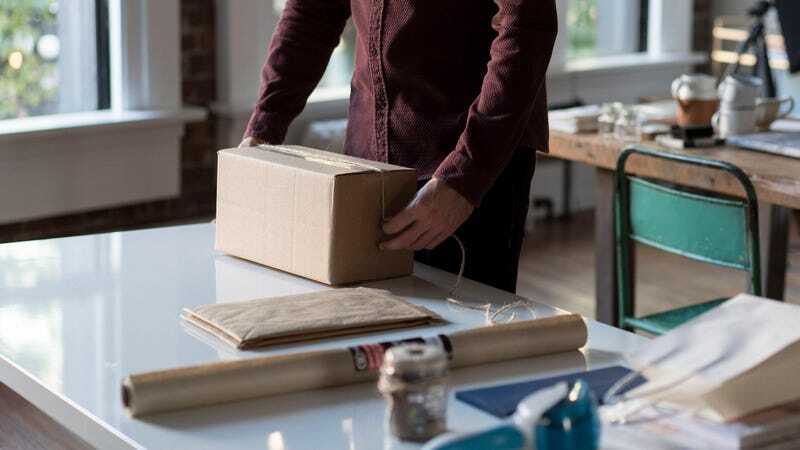 I’m pretty skeptical that the VC-backed subscription box trend will survive long term, but there’s nothing wrong with taking advantage of them while they’re around. You can get basically anything delivered in a monthly surprise box these days, from clothes, to wine, to meat, to toys. And since most of these companies try to lure you with great introductory incentives, it can pay dividends to try out a bunch, at least for a month. Update: Today is the last day to get this deal, so don’t miss out. But with new companies popping up seemingly every day, it can be a chore just to find the good ones, so we want to hear from you. Which subscription boxes are worth trying? Which have you kept? Which will make you sad when they inevitably shut down or get acquired by Amazon? 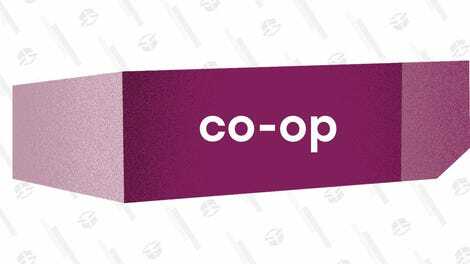 This week’s Co-Op won’t have a winner—these services are far too disparate to directly compare them—but we will compile a list of the most-recommended subscriptions, with quotes from you. 1) Your nomination should contain the name of a single subscription box service. If you’d like to nominate more than one, please submit each as a separate comment.